It doesn’t seem to matter how well you train your kitty, cat litter always manages to make its way out of the box. Even covered litter trays and cat matts can’t stop the inevitable trail of litter through your home. This results in an unhygienic trail that can feel impossible to tackle sometimes. Especially if you have indoor cats, the amount of litter granules hiding in your rugs, carpets and floor cracks can be shocking. Thanks to an evolutionary survival trait, cats kick litter over their waste to cover their scent from predators. Whilst this is very useful in the wild, it causes issues in the home. Even if you purchase a covered box, litter clings to your cat’s paws, fur and tail. This results in an unpleasant and unhygienic spread of cat litter throughout your home. 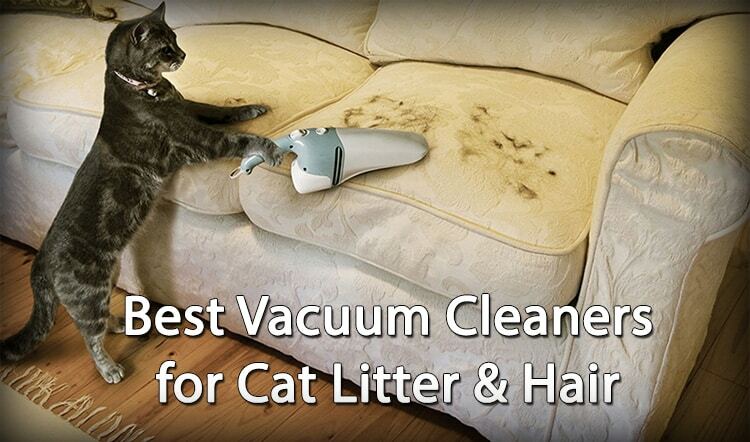 The worst part is, when you go to clean up the litter it can clog your vacuum and even do some serious damage. Wet litter acts like concrete, solidifying into your vacuum cleaner when dry and blocking the passage of air. Dry litter is propelled like tiny rocks through the inside of your vacuum, slowly damaging the inside of your machine over time. The only solution (short of training your cat to use the toilet) is to invest in a vacuum cleaner that can pick up large bits of litter as well as the lighter dust and particles that your cat spreads around your home. Investing in the right hoover is money well spent when you consider the time and energy you will save. It’s worth considering what kind of litter you use, what sort of flooring is in your home, and what your budget is. The kind of cat you have is also a consideration- if you have a long haired cat which sheds a lot, you might want to invest in a heavy duty vacuum which can tackle pet hair as well. 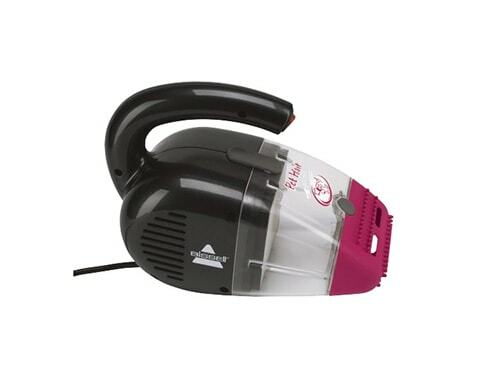 If your cat is short-haired and doesn’t particularly shed, a handheld vacuum may be sufficient. Whatever your flooring/budget/cat, we’ve carefully selected the best vacuum cleaners for the task and hope that the result is a more harmonious, hygienic home for you and your cats. The reviews on this particular shop vacuum are outstanding and it’s particularly recommended by cat owners who swear by it as the perfect vacuum. Sometimes it can feel like you’re forever cleaning up cat litter. No matter how many times you get out the vacuum cleaner, your cat is always one step ahead of you. Fortunately, technology has come on so far that we can buy robots to clean up cat litter for us! Program the vacuum to operate once a day and have it start in the area where you keep the litter box. 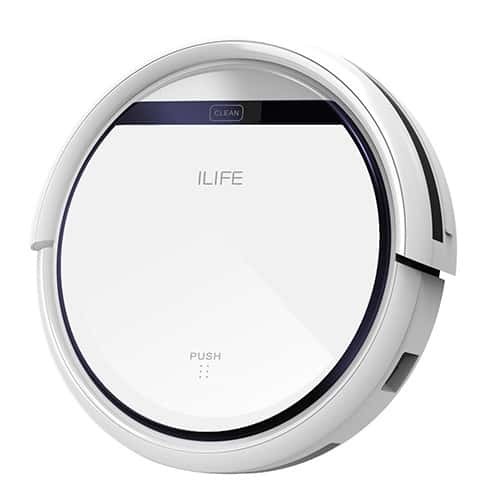 This particular robotic vacuum cleaner is specially designed for pet owners. Its pet hair care technology means it focuses on picking up hairs, dirt and debris. The super slim design also means that it can slide under sofas and beds, where dirt and litter often accumulates and is unreachable with conventional vacuum cleaners. The best part? This vacuum cleaner is self-charging with smart sensors, so once you’ve programmed it for the first time it’s totally self-sufficient. Designed with pet owners in mind, the WindTunnel Technology does a wonderful job of removing embedded litter granules and minimizing blowback and scatter on the carpet. It functions just as well on carpet as it does on hard floors, which is perfect if your home has both. It has a brush roll for that extra deep clean and the activated charcoal HEPA filter helps to neutralize odors and remove allergens. The “Clean Drop Bag System” allows you to dispose of the full bag without even touching it- great for preventing the spread of germs from your cat’s litter. Additionally, it comes with a special air-powered pet hand tool and pet upholstery tool to collect cat hair from all over your house. Yes, it’s a little pricey, but trust us it’s worth it. 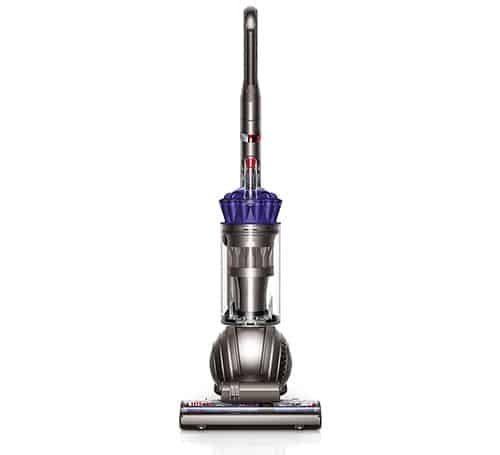 Dyson are the vacuum experts and you know that it will perform, especially because it’s designed specifically for pet owners. 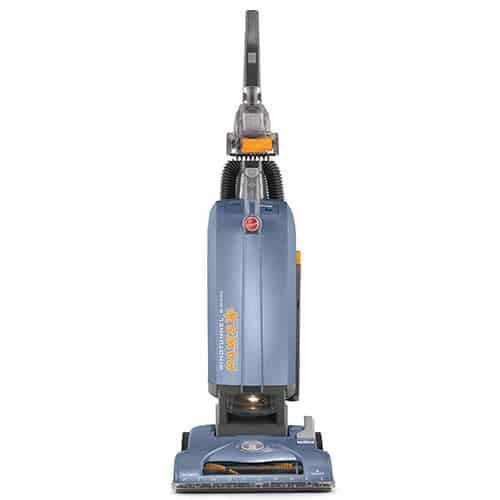 This super powerful vacuum cleaner works on both carpet and hard floor. The reconfigured brush bar allows it to clean deep carpets and remove those stubborn litter granules, and the bristles ensure that litter will be collected rather than blown around. Believe us, this vacuum cleaner is pretty much the only one you’ll ever need. Whilst it says it’s designed for pet hair, this handheld vacuum is also perfect for picking up those smaller granules of litter that your regular hoover misses. Despite its small size, the suction is strong enough to dislodge ingrained debris. 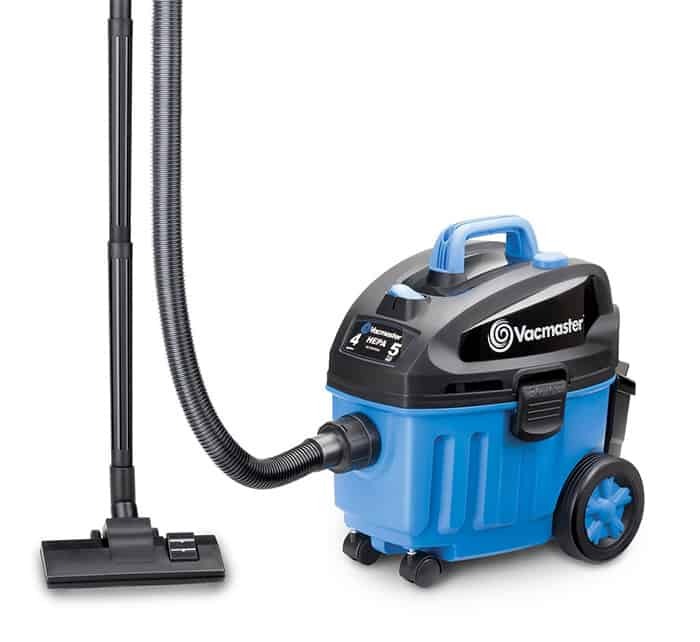 It comes with two different nozzles- a rubber contour nozzle that effectively removes dirt and pet hair from upholstery and stairs, plus a hard nozzle for cleaning dry messes. It’s easy to grip, super lightweight and has a 16-foot cord which makes it ideal for maneuvering into those hard to reach spaces where litter seems to gather. There you have it, the comprehensive list of all the best vacuums for cat litter. We hope you and your cat enjoy living in a cleaner, litter-free home.